ST. GEORGE — A Cedar City man was arrested at the Virgin River Hotel and Casino in Mesquite, Nevada, last week on four felony counts of selling and trafficking methamphetamine. The man was among four others detained by police on drug-related charges. 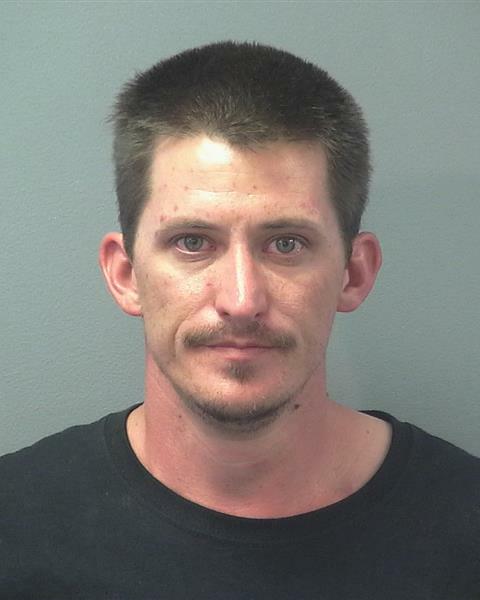 Mesquite Police narcotics detectives concluded a methamphetamine distribution investigation Wednesday involving an alleged drug dealer from Cedar City, according to a statement issued by the Mesquite Police Department Monday. The alleged drug dealer “was routinely transporting and distributing illegal drugs in Mesquite,” police said. He was identified by police as 33-year-old David Ruder. At approximately 8:30 a.m. Wednesday, narcotics detectives took Ruder into custody while at the Virgin River Casino, according to the statement. Detectives also detained four other individuals who were with Ruder at the time of his arrest: Brittany Jensen, 26, of Phoenix, Arizona; Nichole Welbourne, 39, of Cedar City; Michael Thanasulas, 34, of Las Vegas, Nevada; and Cassandra Delutri, 35, of Las Vegas, Nevada. “The detectives’ investigation found the other individuals were in possession of methamphetamines, drug paraphernalia used for ingesting heroin, and marijuana,” Mesquite Police said. Ruder was charged with one felony count of sales of a controlled substance (meth), three felony counts of trafficking a controlled substance (meth) and one felony count of conspiracy to violate the Uniform Controlled Substances Act. 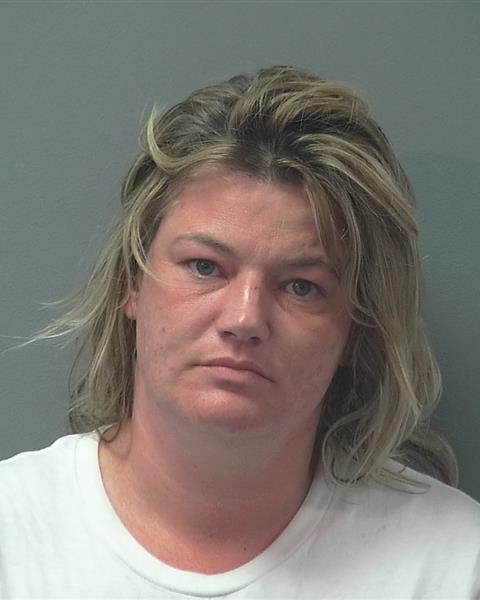 Jensen was charged with one felony count of trafficking a controlled substance (meth) and one felony count of conspiracy to violate the Uniform Controlled Substance Act. 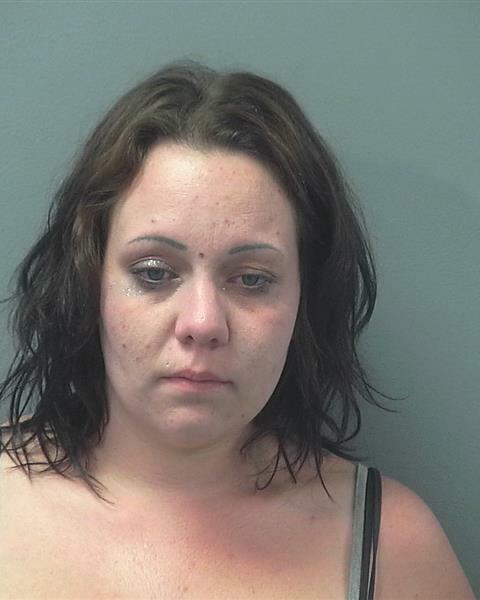 Welbourne was charged with one felony count of possession of a controlled substance (meth). Thanasulas was cited and released with a court date for one misdemeanor count of possession of drug paraphernalia. Delutri was cited and released with a court date for one misdemeanor count of possession of marijuana and one misdemeanor count of possession of drug paraphernalia. Due to the felony charges, Ruder, Jensen and Welbourne were transported and booked into the Clark County Detention Center in Las Vegas, Nevada.